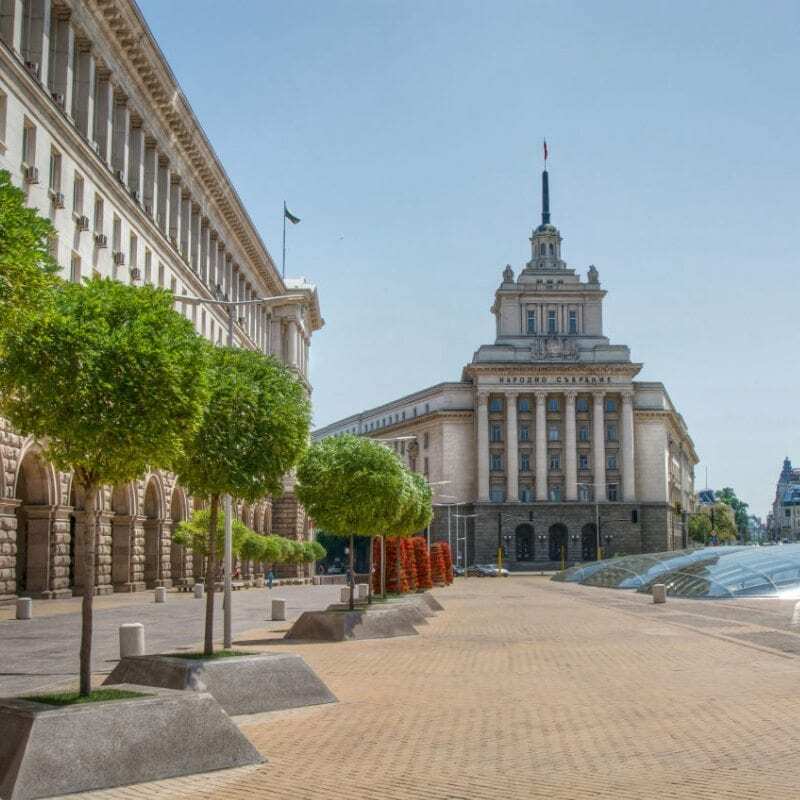 Belgrade is the capital and largest city of the southeast European country of Serbia. 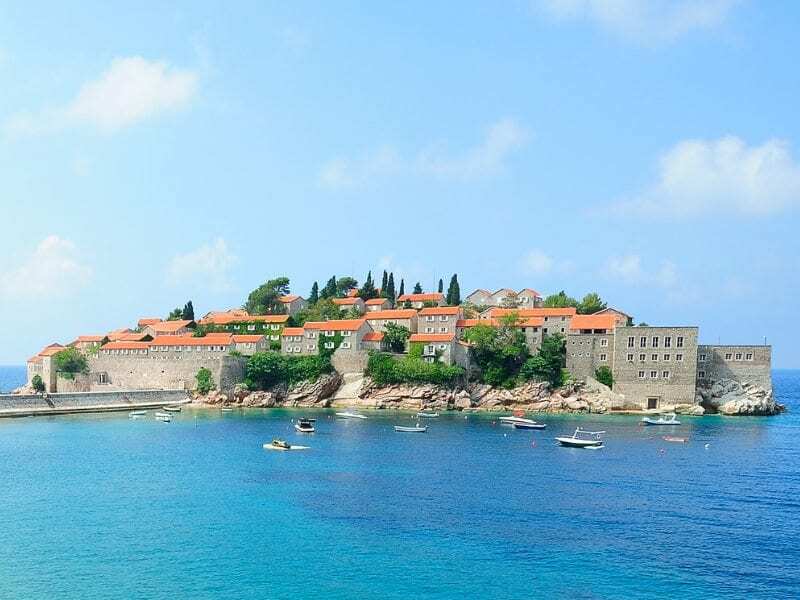 Budva is a town in Montenegro and known for best nightlife on the Adriatic Sea. This complex is one of the most beautiful and strongest fortified systems in Europe, but the lively streets show that there is more! 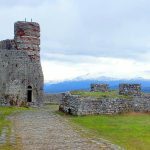 Party in a 13th Century fortress anyone? 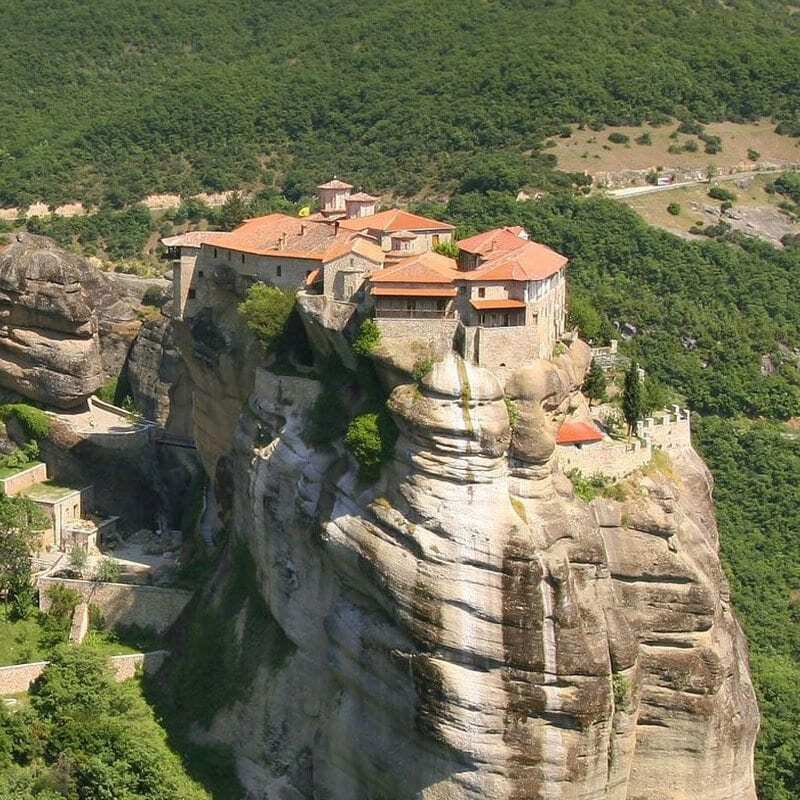 Kalambaka is a small town in Greece, built on the feet of the Meteora. 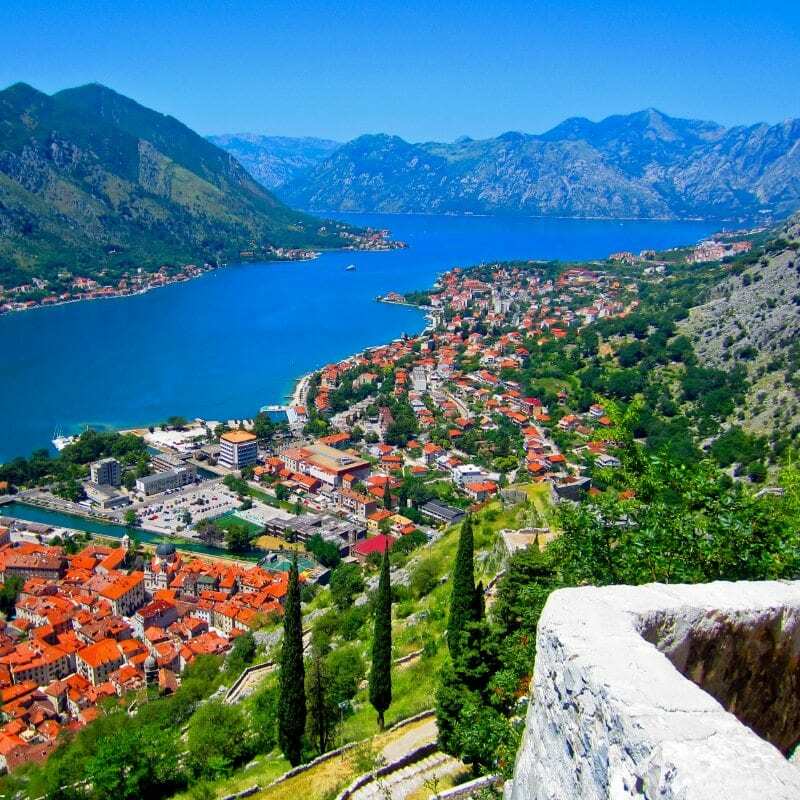 Kotor is a coastal town in Montenegro and well-known for its World heritage medieval structures. 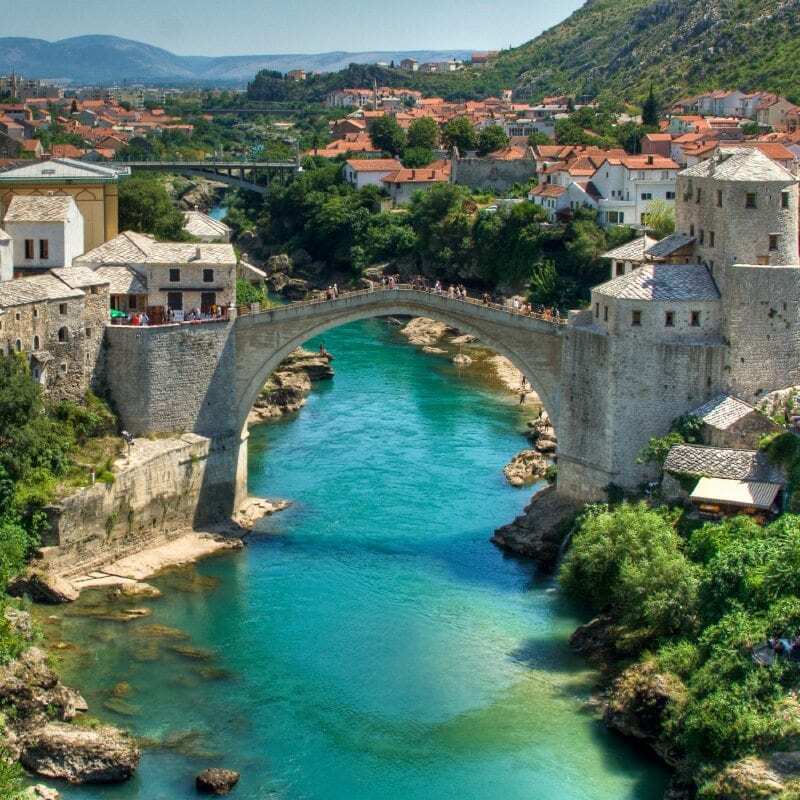 Mostar is a city in Bosnia and Herzegovina, and known for the iconic Stari Most (Old Bridge). 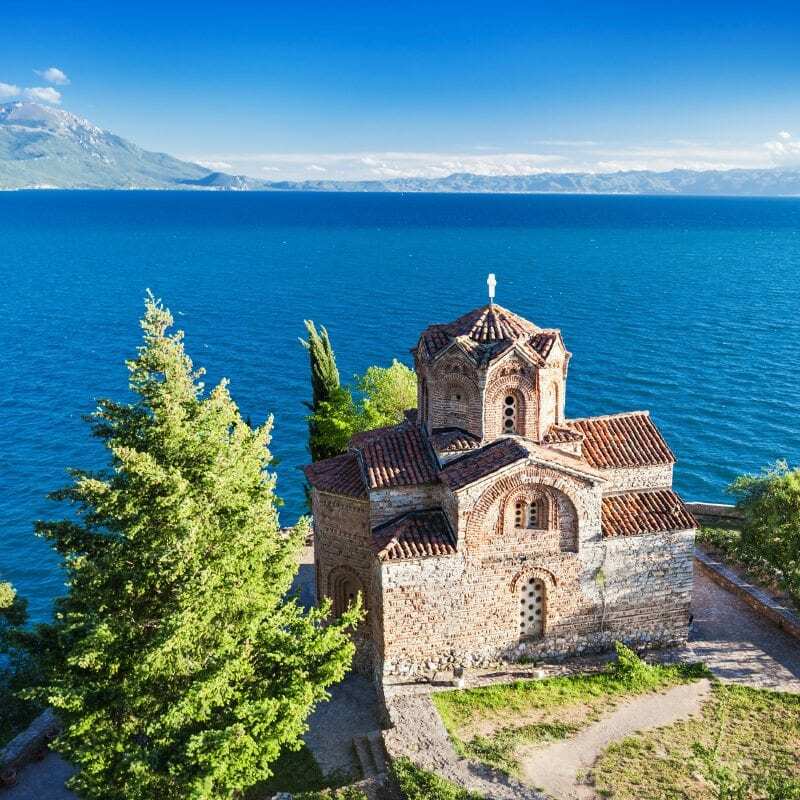 Ohrid is a large town in Macedonia on the shore of Lake Ohrid and a UNESCO heritage site since 1980. 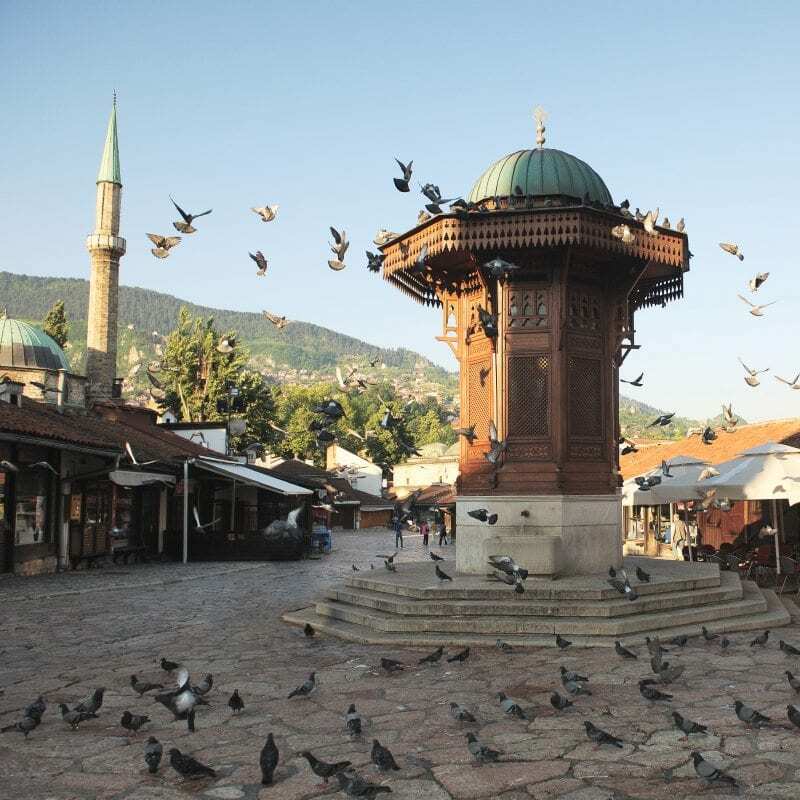 Sarajevo is the capital city of Bosnia and Herzegovina and its main cultural, economic centre. 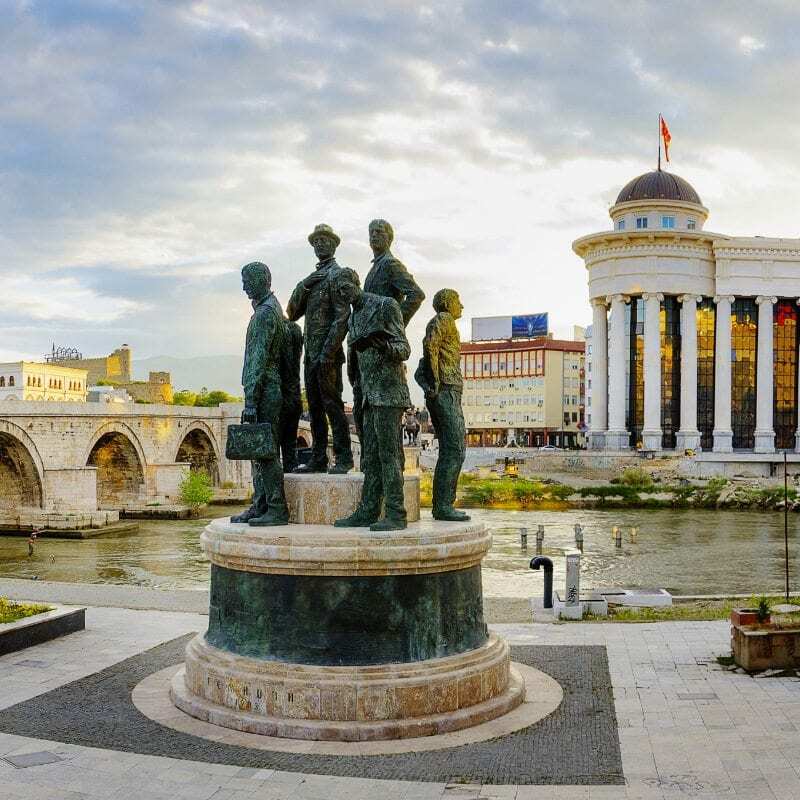 Shkodra is the fourth largest city in Albania and one of the oldest places in the Balkan peninsula. 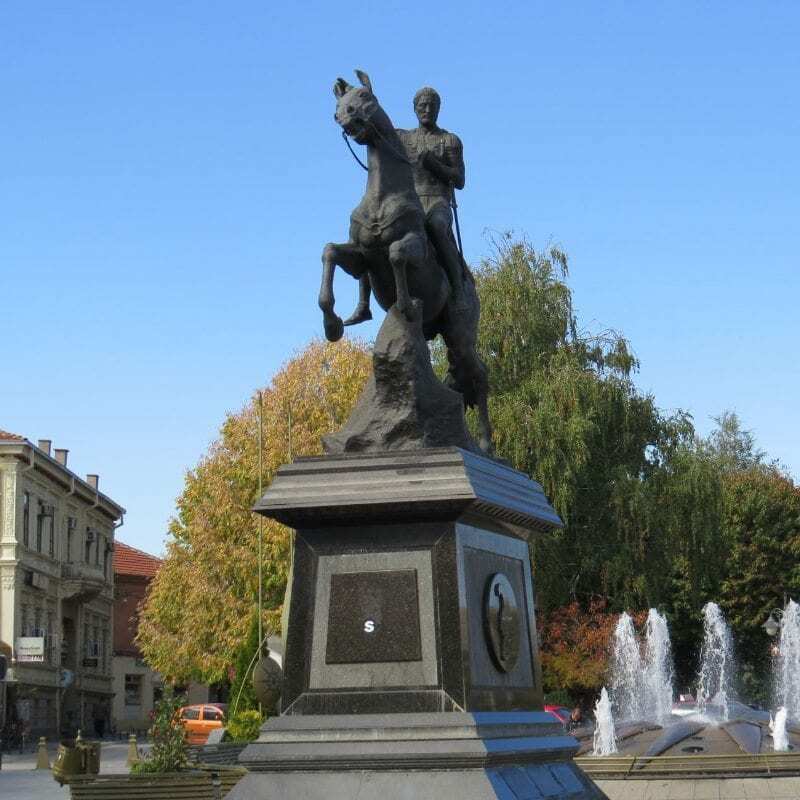 Sofia is the capital and largest city of Bulgaria.ıt has rich history from Roman and Ottoman Empires. 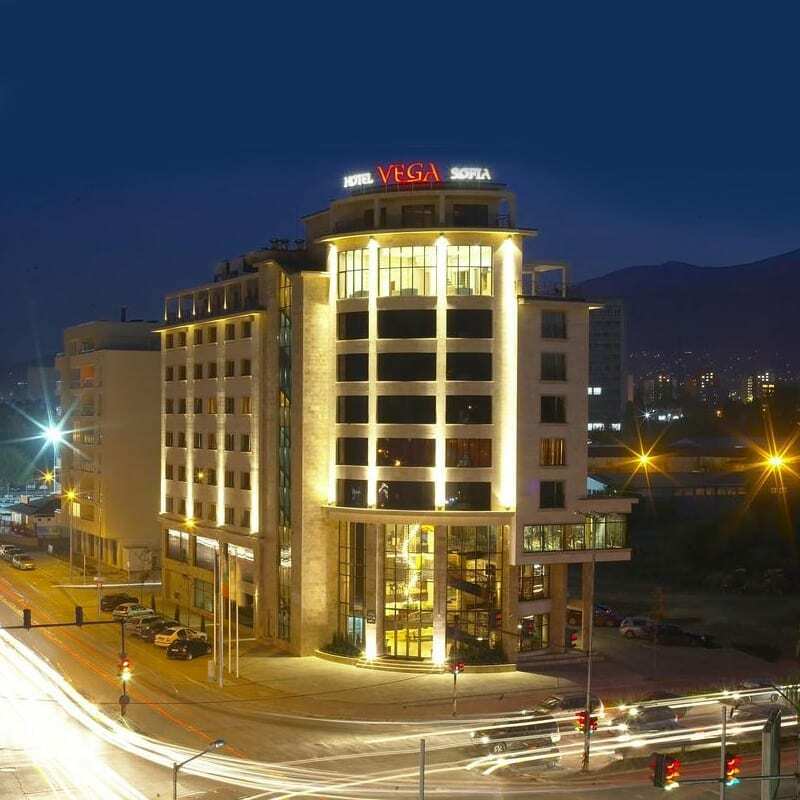 Tirana is the capital and largest city of Albania.It is also culturel and economical center of the country. 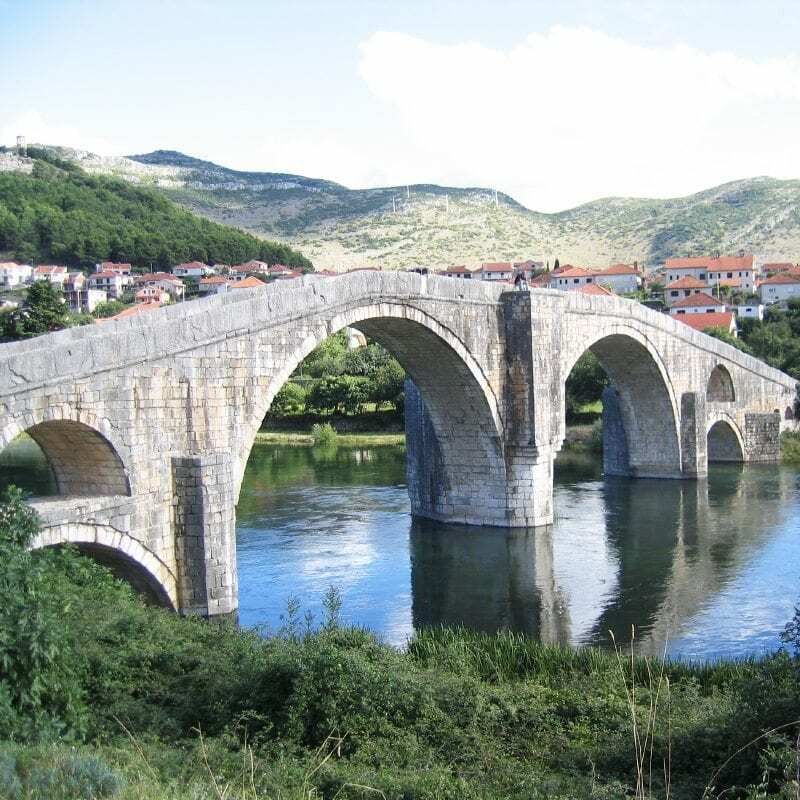 Trebinje is the southernmost city in Bosnia and Herzegovina and 28 km far from Dubrovnik. 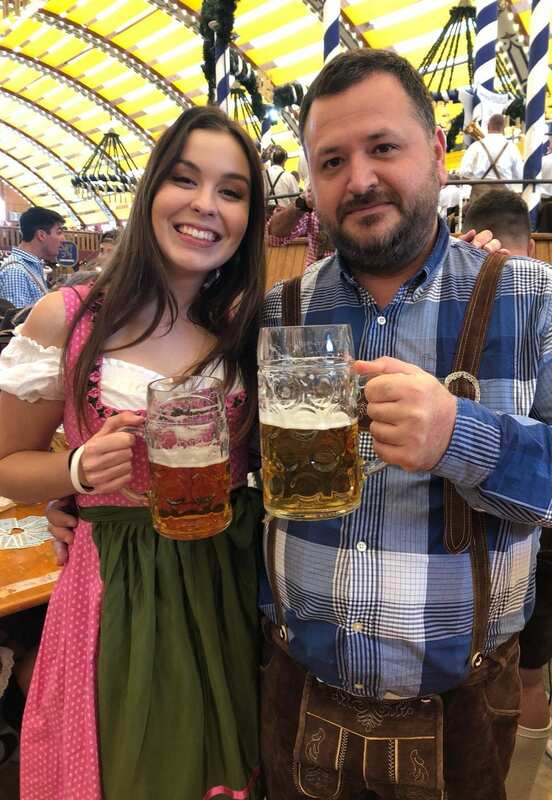 Welcome to Sofia! Look out for the Travel Talk sign at the airport for your transfer to the hotel. 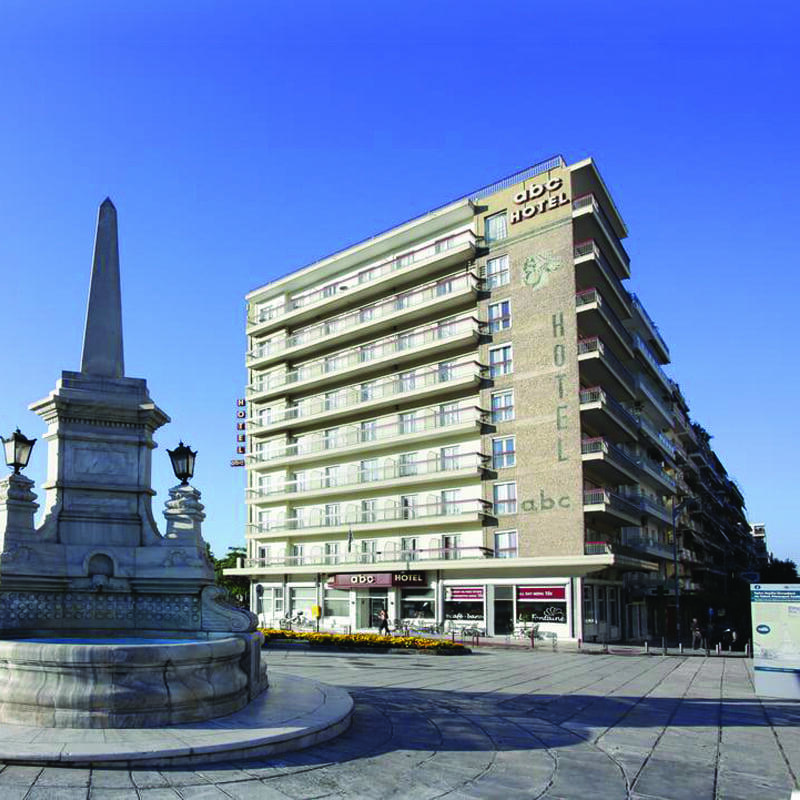 We have an informal welcome meeting at the hotel with our guide at 19:00pm. After we get all the crucial information about the tour, around 20:15pm we go for optional group dinner. 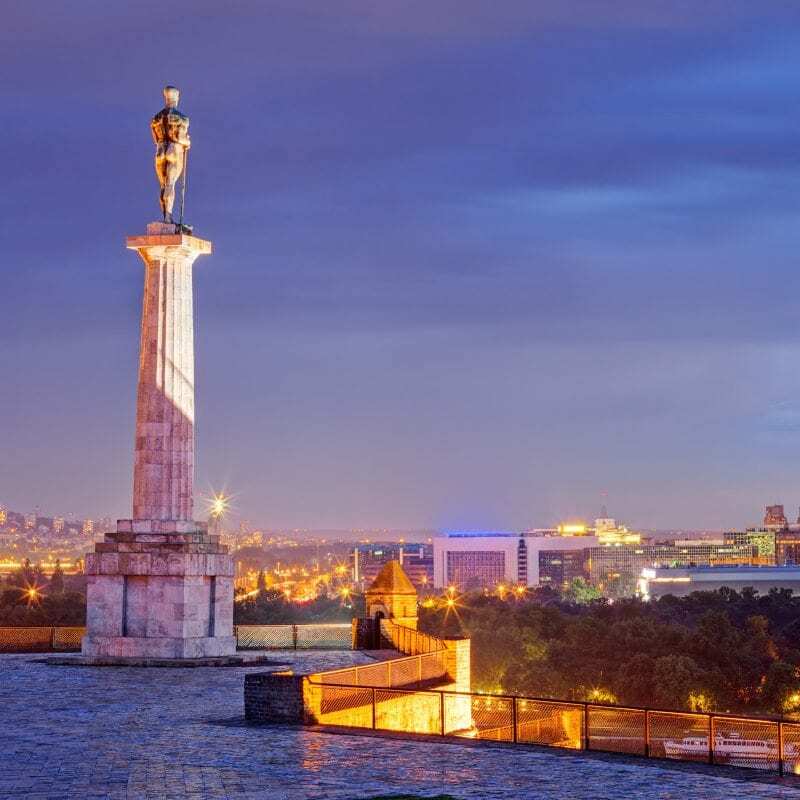 After a substantial breakfast, we we make our way to Belgrade.With impressive views over the Danube and Sava rivers, the Belgrade Fortress and the Kalemegdan Park together form the heart of the capital, hosting all sorts of cultural and sporting events for generations. 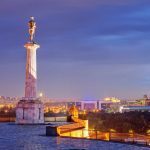 We make our way towards the main pedestrian street, Knez Mihailova, one of the prettiest and most vibrant areas of Belgrade, filled with cafes, shops and charming sites. 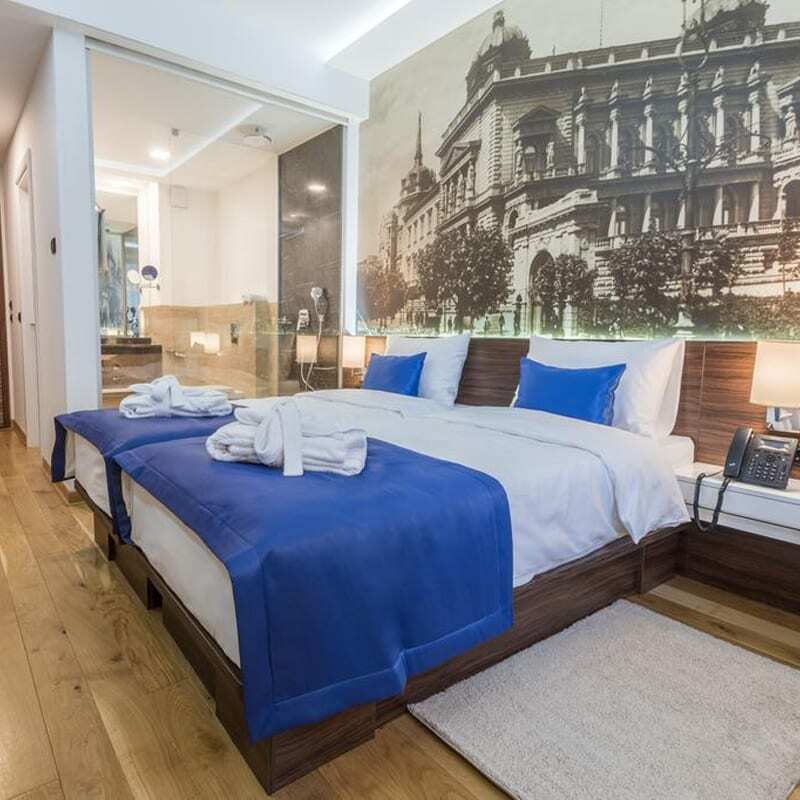 We will get to see the impressive sights of the Republica and Castle Square, Istanbul Gate and the Clock Tower, pass through the Leopold or Dungeon door, and visit all the other incredible landmarks Belgrade has in store. After a substantial breakfast, we hop on the bus for Sarajevo; Bosnia and Herzegovina’s capital. 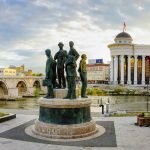 As one of the most historically interesting and diverse cities in Europe, Sarajevo has been through it all. It is where the Western and Eastern Roman Empire split and where the people of the Roman Catholic’s, Eastern Orthodoxy’s and the Ottoman’s met, lived and warred. Today, Sarajevo has physically recovered from most of the damage caused by the Yugoslav War; but there are still many reminders with bullet holes on the buildings. 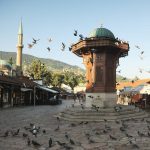 Sarajevo is a cosmopolitan European capital with a unique Eastern twist, making it a delight to visit. 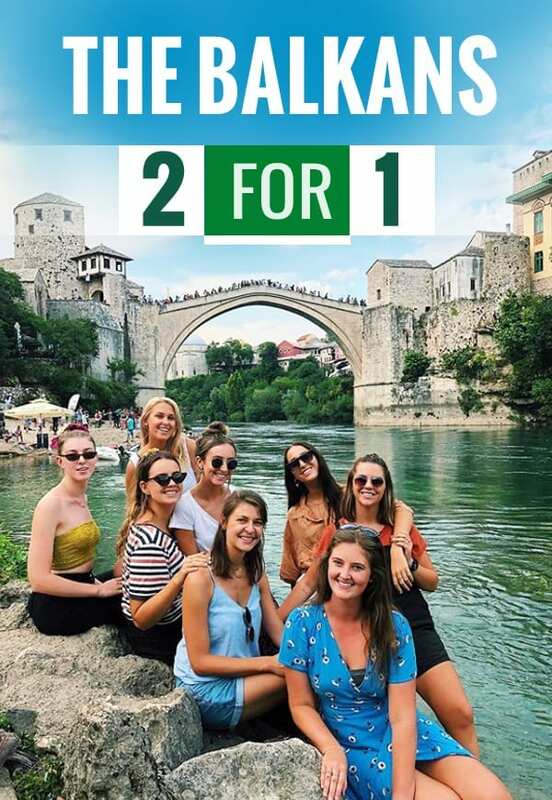 The walking tour will cover the fascinating history and background of Bosnia, as well as the old town - Bash Town, the Latin Quarter, Gazi Husrev Bey Mosque – one of the world’s finest examples of Balkan architecture with Islamic influences, and all the hidden corners, small shops and stalls. 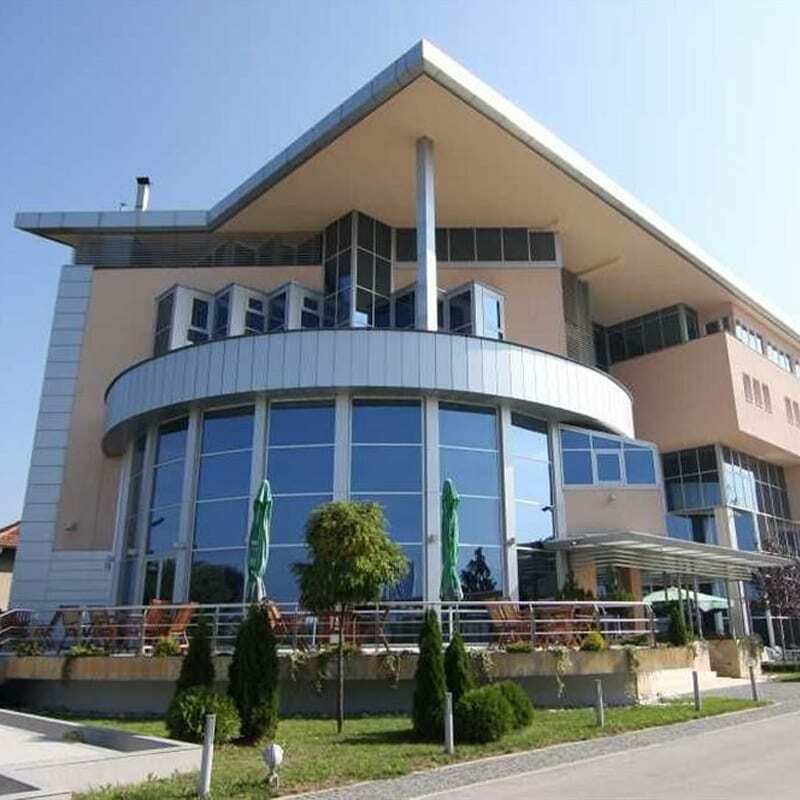 Today, we drive for amazing Adriatic shore, Mostar! 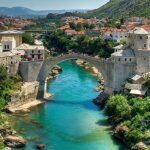 As we arrive in this dreamland, we pay a visit to the Old Town of this Herzegovina pearl, see the iconic Old Bridge – Stari Most, and the old čaršija (market). 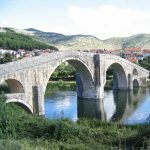 Learn all about how the UNESCO World Heritage Site; the Old Bridge, which is now called the "New Old Bridge" although it dates to the 16th century. While the beautiful old town has been restored to its former beauty, if you stroll outwards, you can still see the marks left by war. In the afternoon, we continue along the coast until we reach Trebinje, an 18th century town located 28km from Dubrovnik. Overnight in Trebinje. 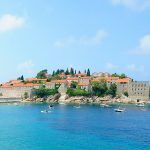 Get ready for a full day Dubrovnik! After the breakfast we depart for Croatia. 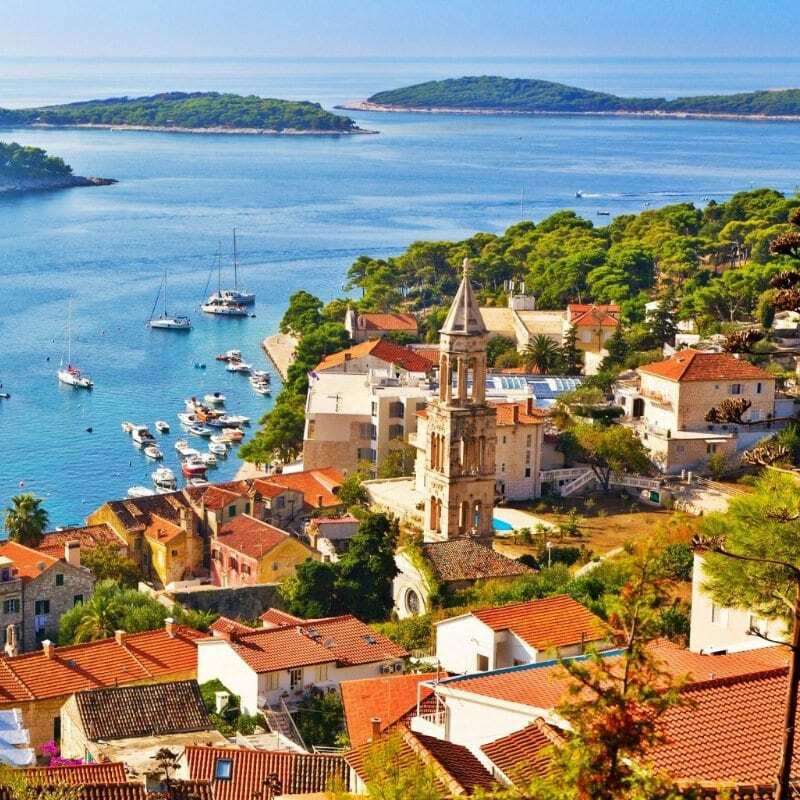 It’s time to discover the “Pearl of the Adriatic", Dubrovnik. 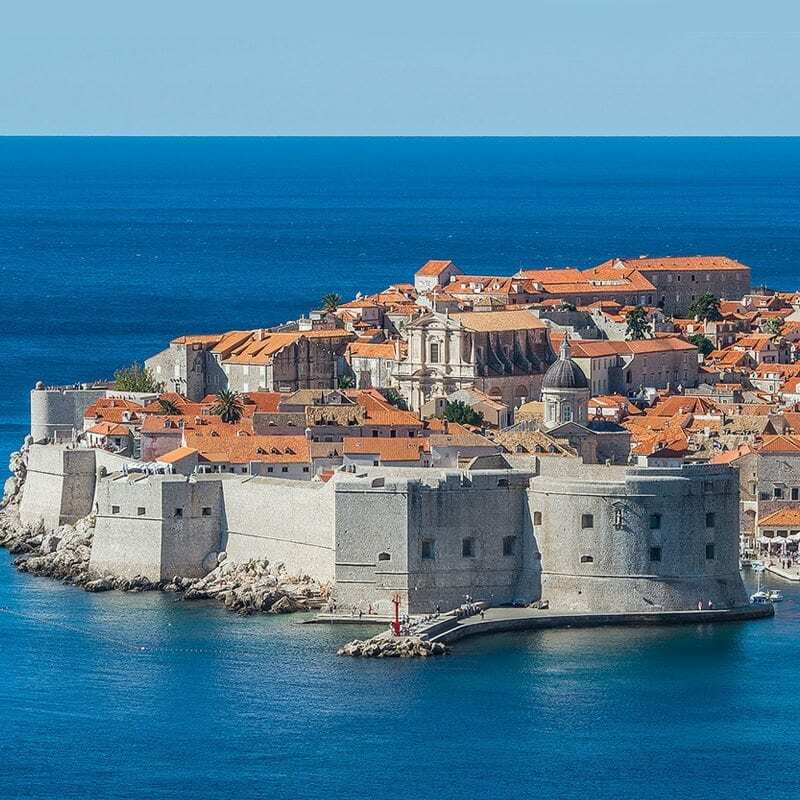 With its well-preserved majestic walls encircling the whole town and its sea of terra-cotta roof tiles, giving life to the King’s Landing, the whole town is an amazing UNESCO World Heritage Site. 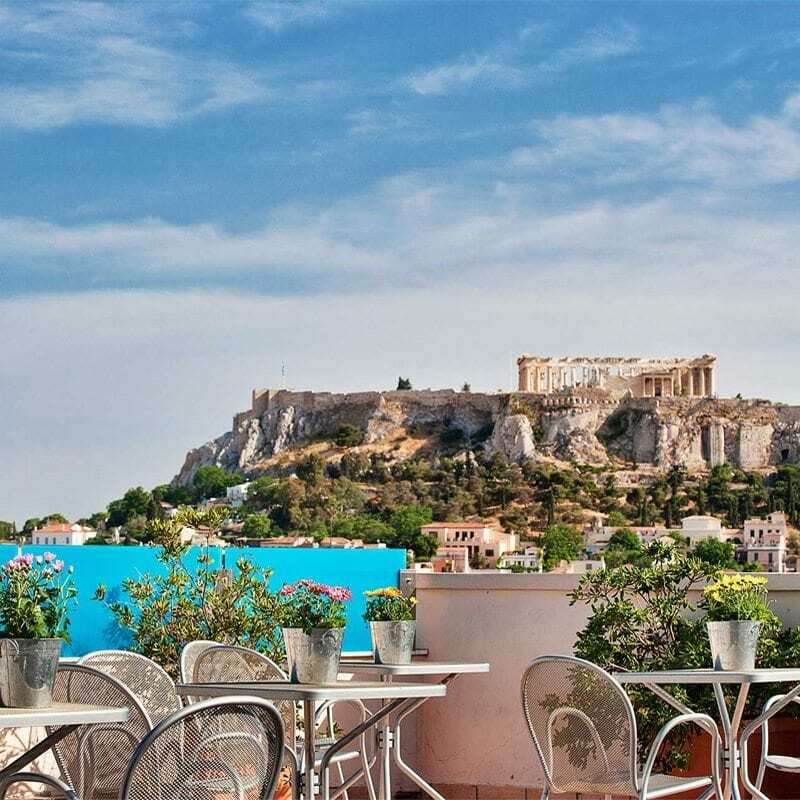 We start our guided walking tour of impressive Old Town and learn all about the millennial history of this incredible town with influences of the Romans, Byzantine, Ottomans and Venetians. 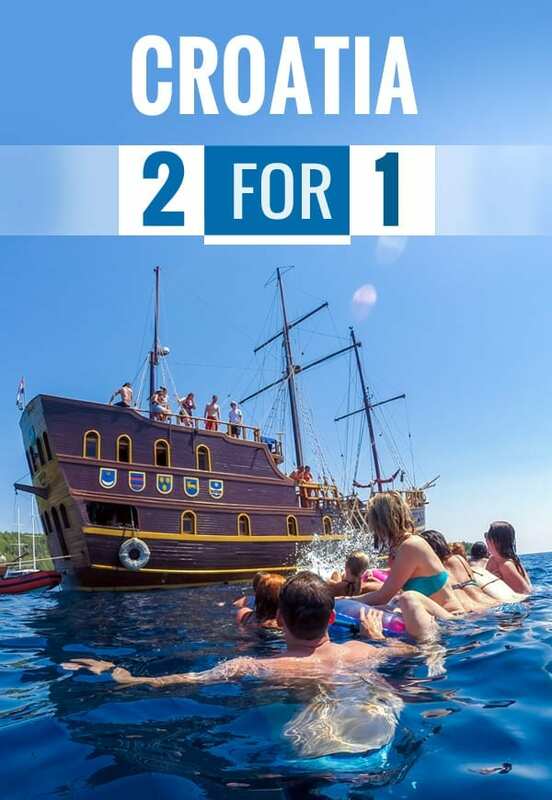 We walk inside the mighty walls, visit the castle overlooking the port, and all the beautiful attractions and swim or drink around Dubrovnik, shore of Adriatic Sea to cool off. In the evening, we return to Trebinje for overnight. 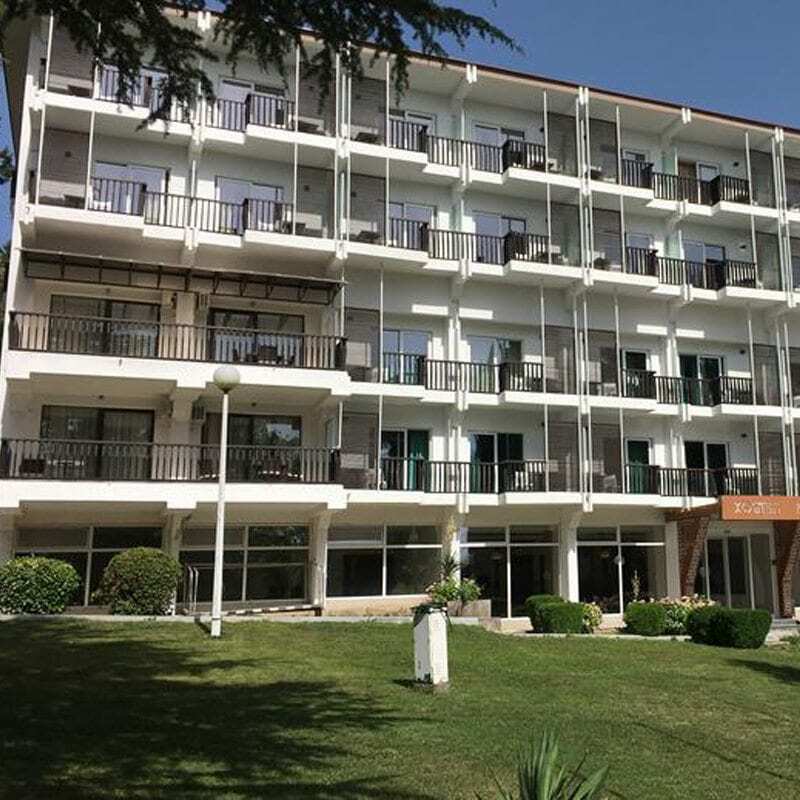 After the breakfast, we leave Bosnia and Herzegovina and our first stop is Kotor, Montenegro with its calming natural beauty and characteristic architecture. 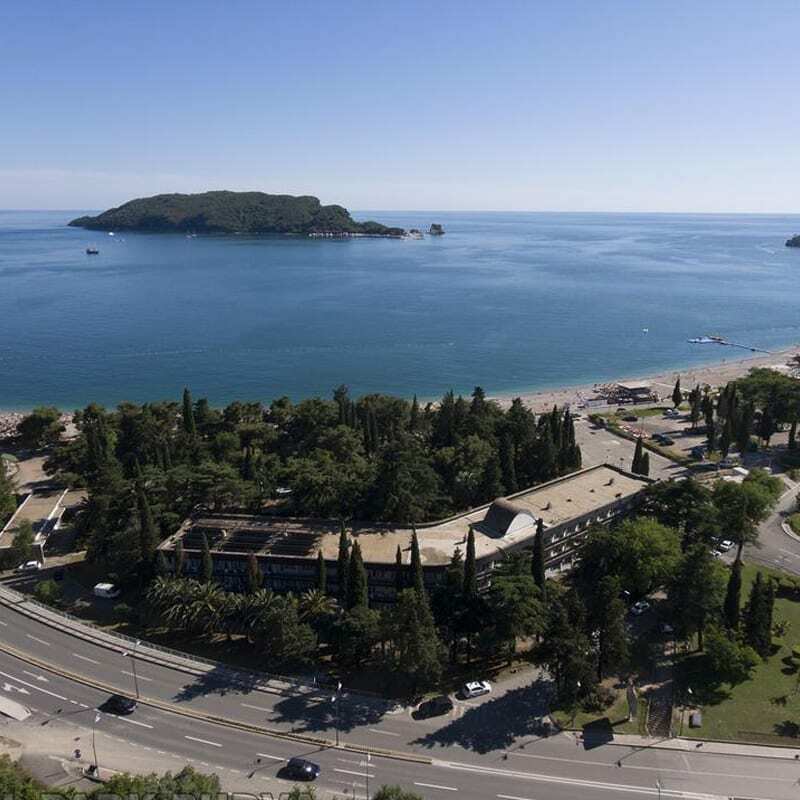 Following a walking tour of the old town with our expert local guide, we make our way to the popular touristic hub of the region, Budva. We hit the roads following breakfast, next stop is Albania! . 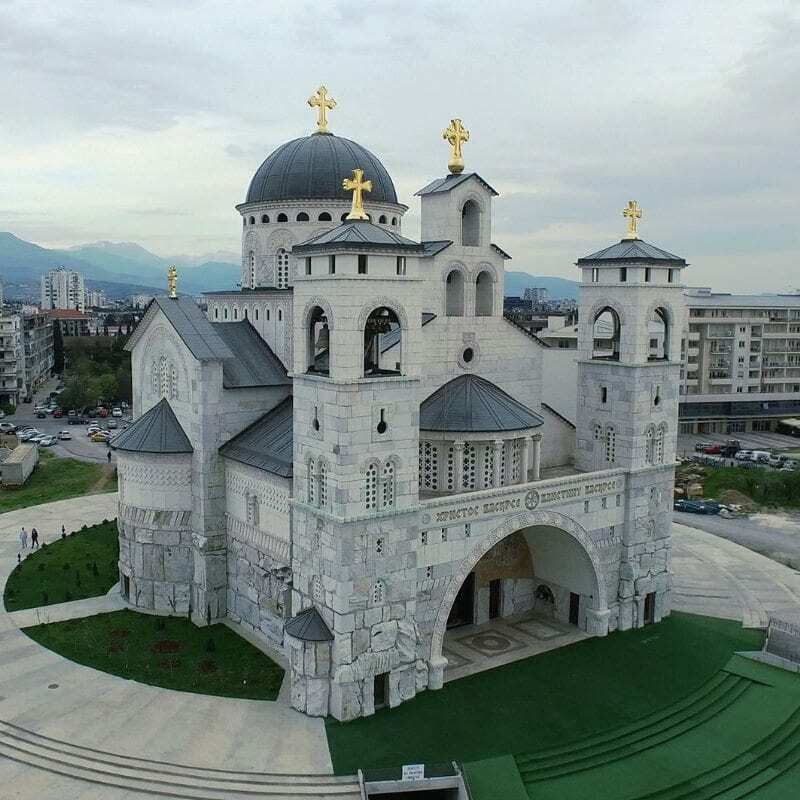 A panoramic city tour of Tirana will embrace Ethem Bey Mosque, one of the best preserved and most beautiful samples of Albanian architecture; as well as the Clock Tower, and the Skanderbeg Square – the town centre, named after the Albanian national hero Skanderbeg. 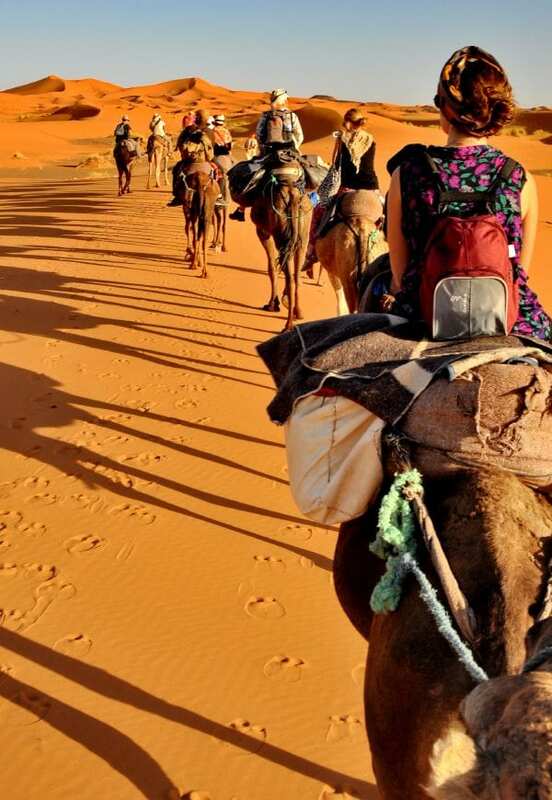 Moving forward, the journey will continue towards Macedonia. 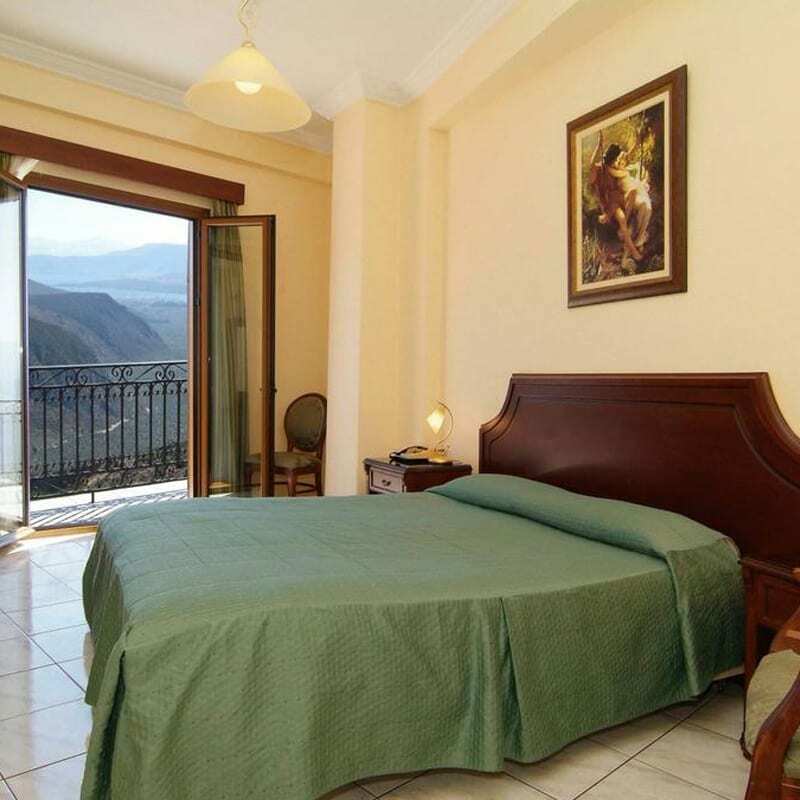 As we arrive in Ohrid, we’ll check into the hotel and rest up after a long day or you can have an optional famous Balkan night. 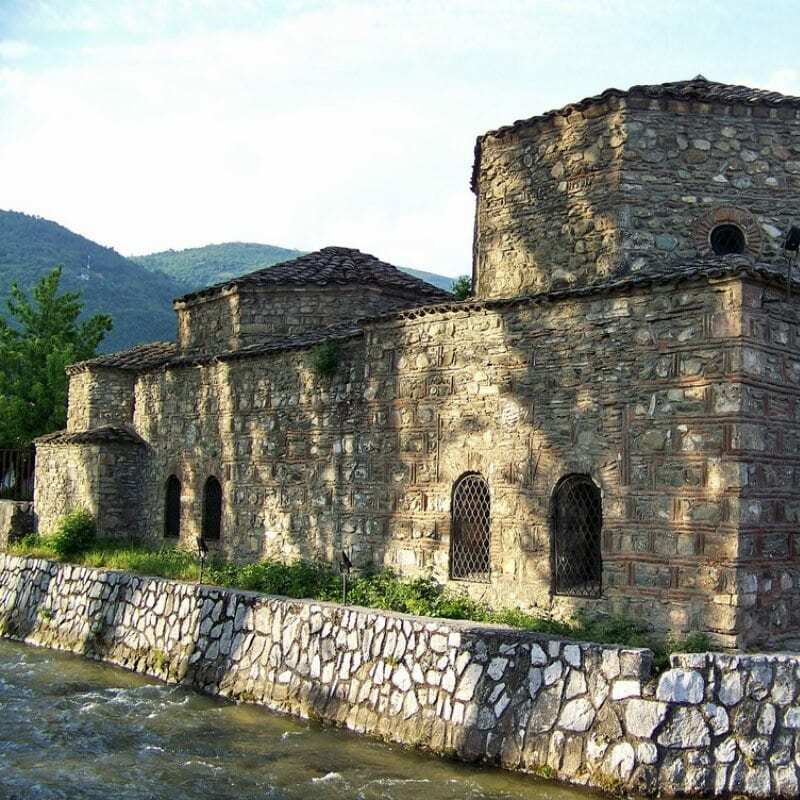 Today, we start the day with a guided Ohrid City tour.In the afternoon, we drive for Monastery Saint Naum built on a high rocky cliff over the shore of the most southern point of Ohrid Lake. 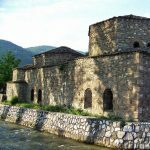 Monastery Saint Naum is one of the most beautiful monasteries in Macedonia, which also represents one of the first monuments of Slavic church architecture. You have also chance to swim in this place. 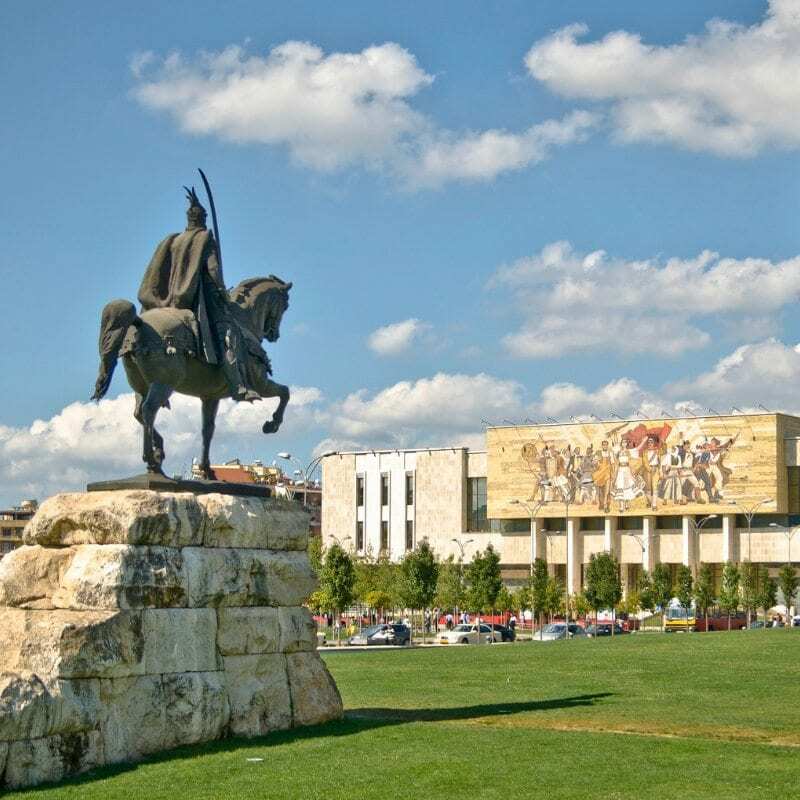 After the visit of St.Naum, we travel to Skopje, the capital of Macedonia, for our overnight stay. 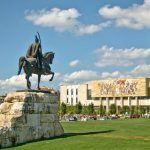 Eat up this morning as we then hit the streets to discover the beauty of Skopje in the morning with a sightseeing tour of the town. 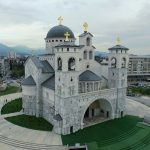 As we make our way to the main square along the popular Macedonia street and learn about the diverse history of the ancient settlement, we visit the Memorial House of Mother Teresa – Skopje native and Noble Peace Prize winner; and reach Macedonia square. Look around closely as the square hosts many buildings and monuments representing the cultural heritage and history of Macedonia, including museums, sculptures, the famous statue of Alexander the Great, and even an Arch de Triumph. We make our way up to the outstanding Fortress Kale, overlooking the busy square at the heart of the capital, and continue towards the Old Bazaar passing over the famous Stone Bridge, and witness incredible churches and mosques along the way such as Mustafa Pasha Mosque, The church of St Spas (Holy Salvation), Chifte Amam and more. 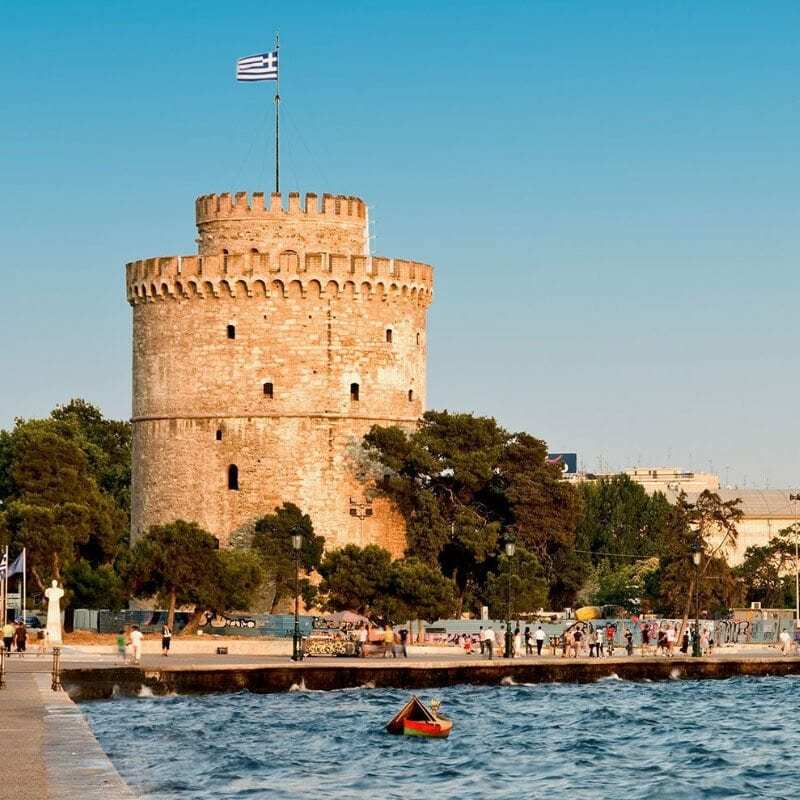 In the afternoon, we drive for Thessaloniki for overnight stay. 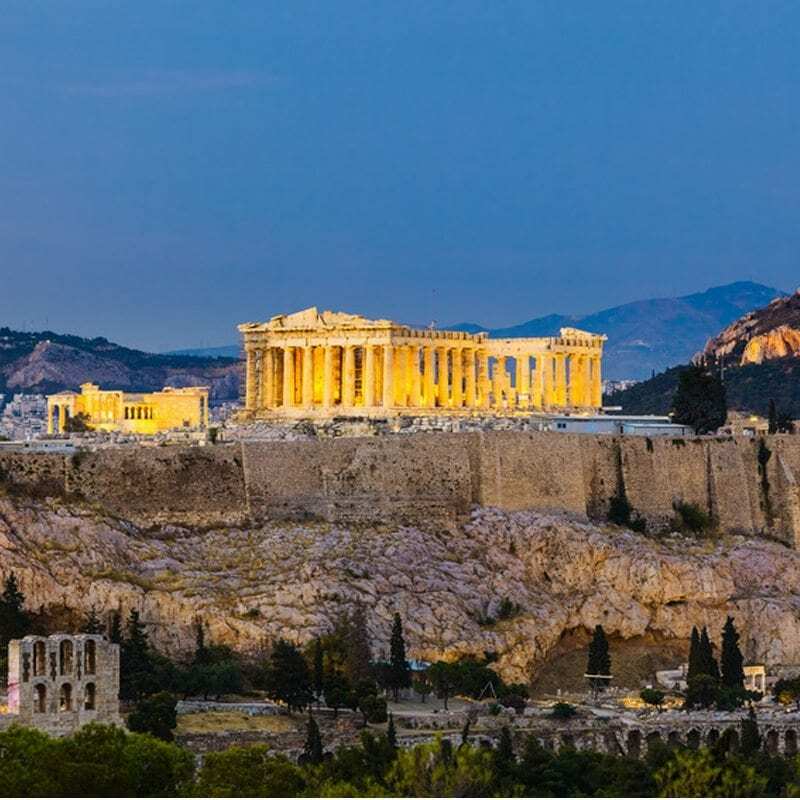 After breakfast,we will have a panaromic Thessaloniki tour and then we depart for Kalambaka, the gateway to Meteora, famous for its breath-taking scenery and ageless monasteries, almost suspended between the earth and sky. The town hosts one of the largest and steepest complexes of Eastern Orthodox monasteries, literally named as “middle of the sky”. 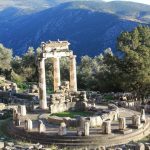 The World Heritage-listed site is out-of-this-world with its unique landscape of immense monolithic pillars and huge rounded boulders, and one of the most visited locations in Greece. Each monastery has a central courtyard surrounded by chapels and living cells of monks, who have inhabited the region since the 11th century – for far less than the first inhabitants from 50,000 years ago. 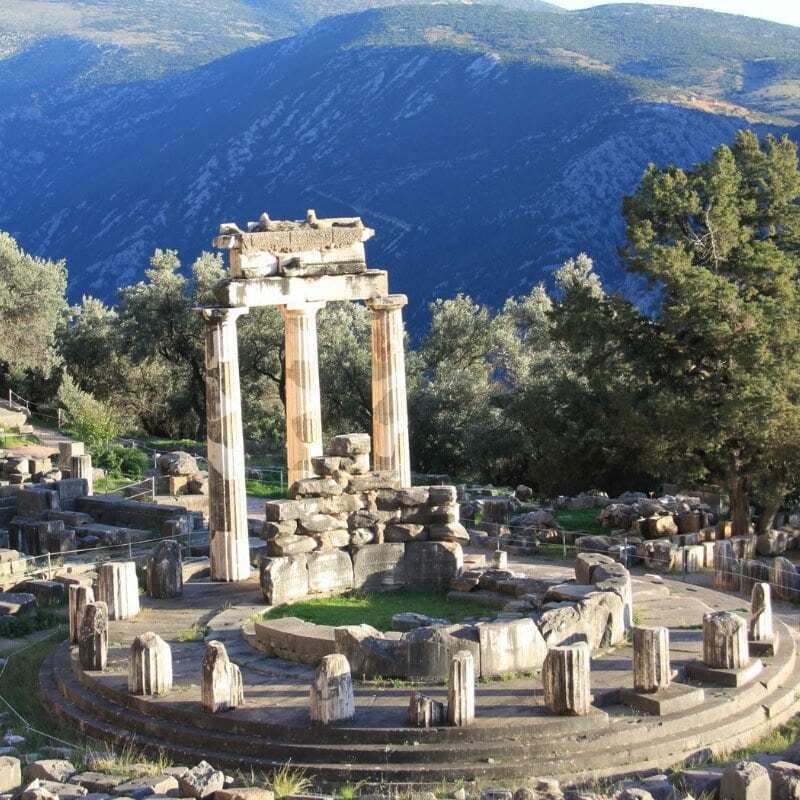 Later in the afternoon, we hop on the bus for Delphi. 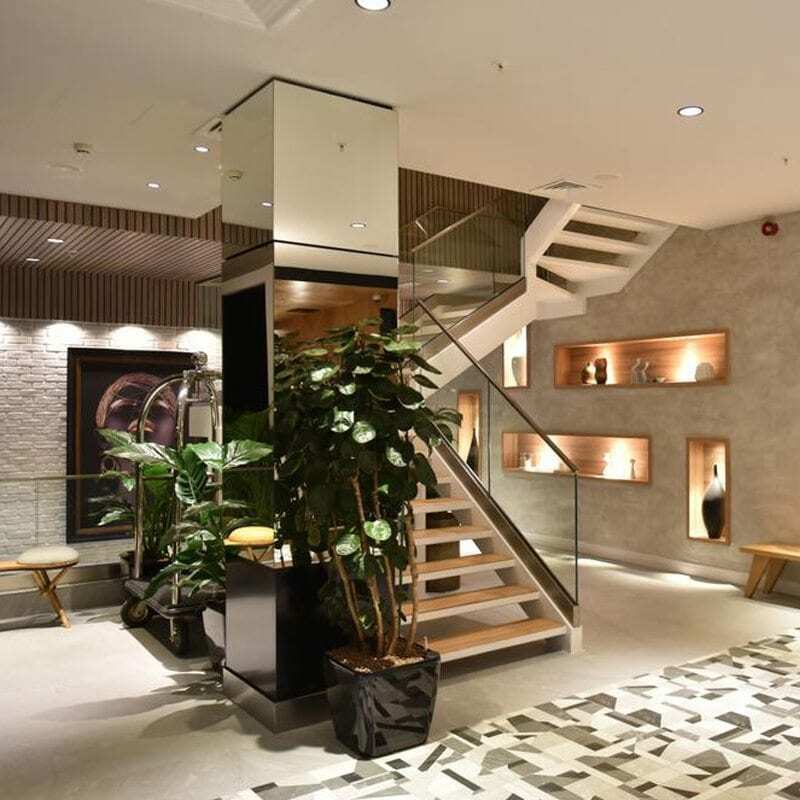 This contemporary, centrally located hotel is situated 2 minute walk-away from Monastiraki Metro Station. 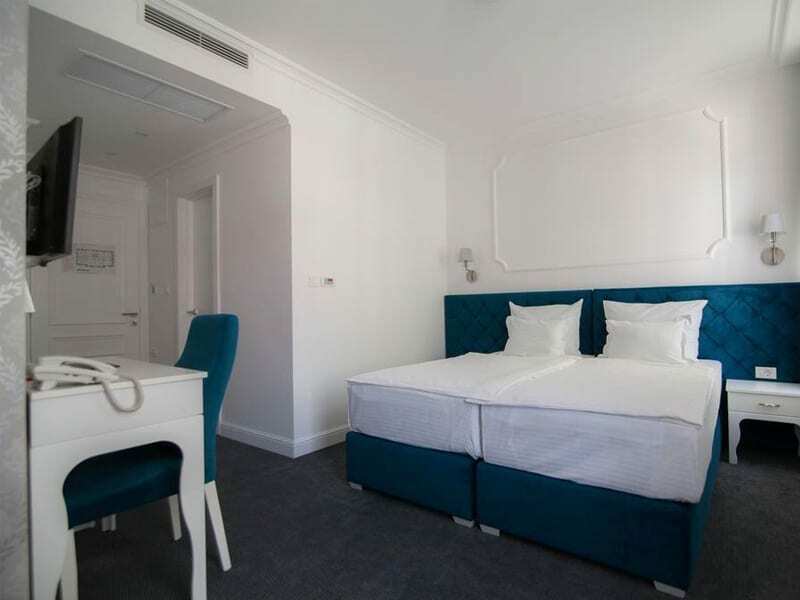 The rooms are air-conditioned and equipped with minibar, satellite TV and hairdryer.